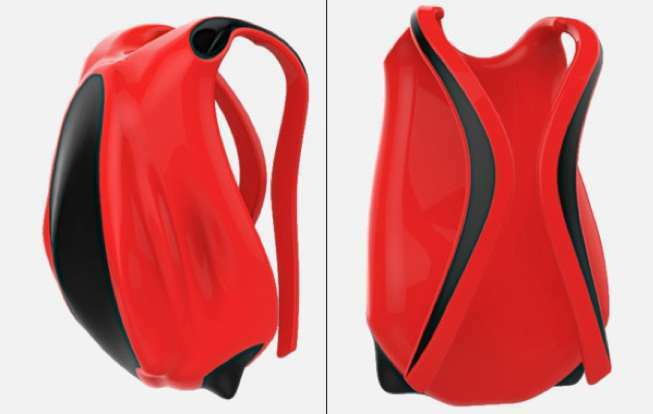 It may be the year of the backpack, yet these backpacks with maximized storage show that even with the influx of stylish designs hitting the market, people are still concerned with functionality. 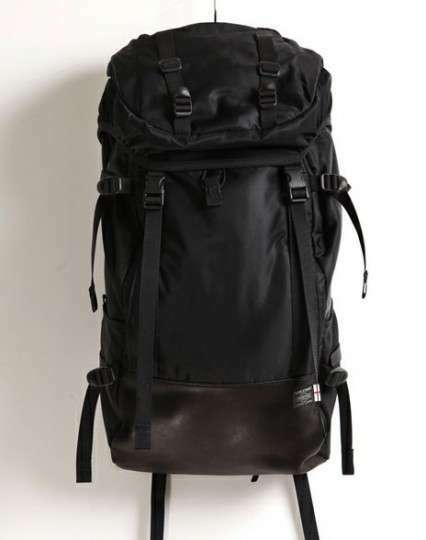 Providing people with enough room and compartments to carry whatever they need whether going to school or on an adventurous vacations, these bags are full of potential. What makes these backpacks with maximized storage even more exciting is the fact that many, if not all, are extremely good-looking. As designers stray down a utilitarian path while also continuing to embrace athletic looks, it is only natural that these highly practical bags would get a much-needed face lift. Children and adults will be able to tote around books and technology with ease thanks to these designs.